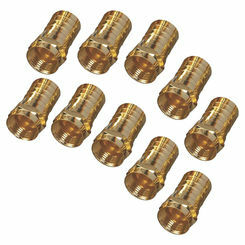 Get hard-to-find CPVC plumbing fittings for your home improvement project here at PlumbersStock. It's very common to have pipe and fittings that are made of copper because of the durability offered in plumbing applications. An alternative to copper pipe is CPVC (Chlorinated Polyvinyl Chloride), which is non-corrosive and responds well to water that may be acidic. 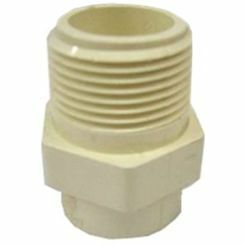 CPVC fittings are a type of PVC fitting and offer other advantages over copper. 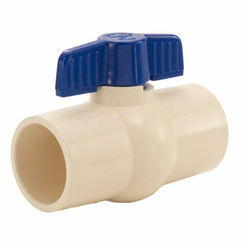 For water supply lines, you will not have to solder the pipes and CPVC fittings together. CPVC is also cheaper and can keep the water warmer for a longer period, saving money over the use of copper pipe and fittings. 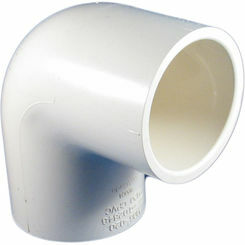 Save on discount CPVC pipe fittings as well as PVC glue and primer at PlumbersStock. 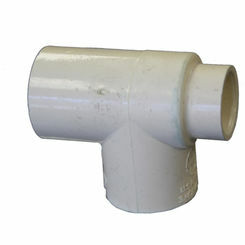 CPVC pipe fittings differ from the more common PVC by which it is made. 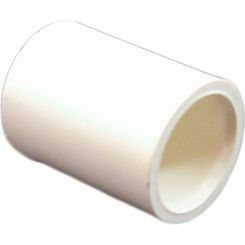 It is a thermoplastic, which is made by introducing chlorine into the PVC resin. It shares most of its properties and features with PVC. CPVC is non-toxic, whereas PVC may leach toxins into water at increased temperatures. In elevated temperatures, CPVC has excellent corrosion resistance and can be well suited in environments where temperatures up to 200 degrees Fahrenheit are present. 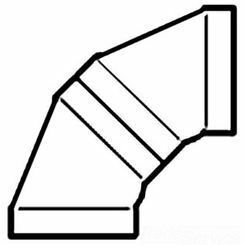 This pipe is also easily workable and has a great ability to be shaped, bent or even welded for use in all sorts of jobs and applications. Due to CPVC’s ability to withstand high temperatures, it is also used in sprinkler systems for fire suppression systems. 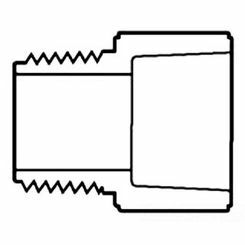 Note: CPVC is extremely flexible, so it needs to be supported every 32 to 36 inches. Another thing to keep in mind if using CPVC in potable water lines is to consistently check the water for bacterial growth. With occasional treatment and testing of your water, CPVC can be a great benefit to your water supply systems. 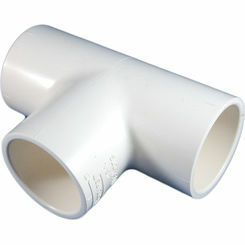 When needing to change the direction of the piping, Elbow fittings are used. 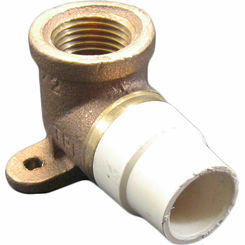 These fittings can change the direction of the piping most commonly in either a 45 or 90-degree angle. 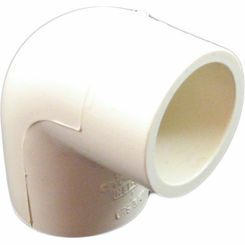 These elbows also come in a CPVC to Brass fitting allowing you to connect to a metal pipe. 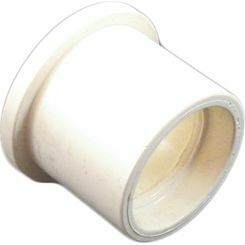 A Bushing fitting allows you to go from a slip end (non-threaded pipe) to a threaded connection. In order to change the flow of water in two different directions a Tee fitting is used. 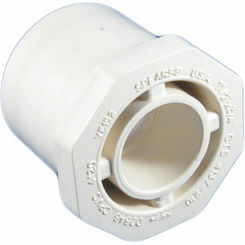 This fitting allows you to split a water line to take it to two different locations. 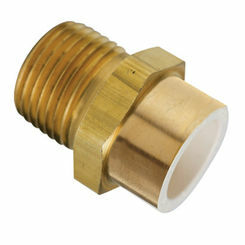 Adapter fittings allow you to connect a threaded pipe into a slip (smooth) connection. 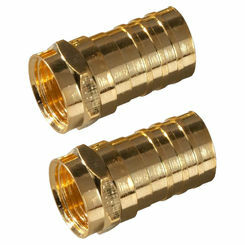 They are both available in CPVC fittings and CPVC to Brass to connect a metal pipe. Depending on your need, they also come in both male and female threading for easier connections. 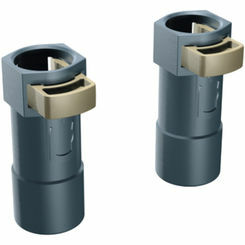 A Coupling allows you to connect two different pipes together easily. 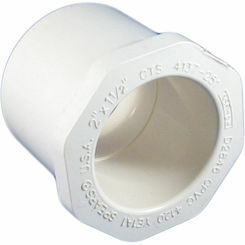 A Cap fitting allows you to cap off a pipe that is not in use. To help you find the right fitting you need, the filters on the left can help sub-categorize what you are looking for by either size or another attribute. 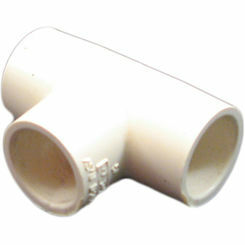 Adhesives are needed to get strong bonds from the connections in between the piping and fittings. 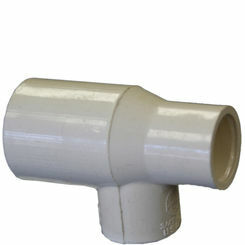 It is important to note that when connecting CPVC pipe fittings, that a primer is necessary before using CPVC solvent cement. The primer takes off the shiny glaze of the plastic pipe making it possible for the solvent cement to melt the CPVC pieces together. Both pieces need to have the primer, and the adhesive brushed on before application. This will make for a stronger bond. Make sure when purchasing an adhesive to properly read the label to make sure it is applicable with CPVC. Some cement is a two in one deal as well, including the primer already mixed in with the main adhesive. Taking the correct steps in CPVC applications eliminates errors and saves both money and time. To help you find what you need to complete your next project, here at PlumbersStock we carry a wide variety of products from highly respected companies. If you have any questions or need help finding the right CPVC plumbing fitting, please contact us.